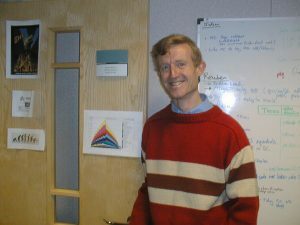 I’m a researcher at Microsoft Research in Cambridge, England. I started here in Sept 1998. 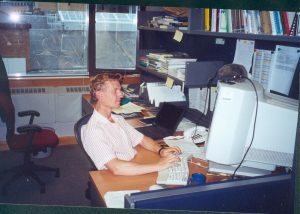 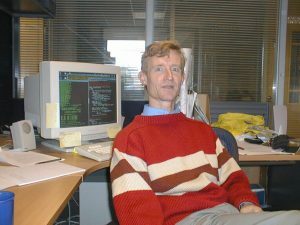 I’m also an Honorary Professor of the Computing Science Department at Glasgow University, where I was a professor during 1990-1998. 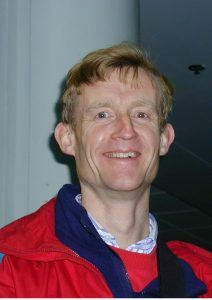 I am married to Dorothy, a priest in the Church of England. We have six children. 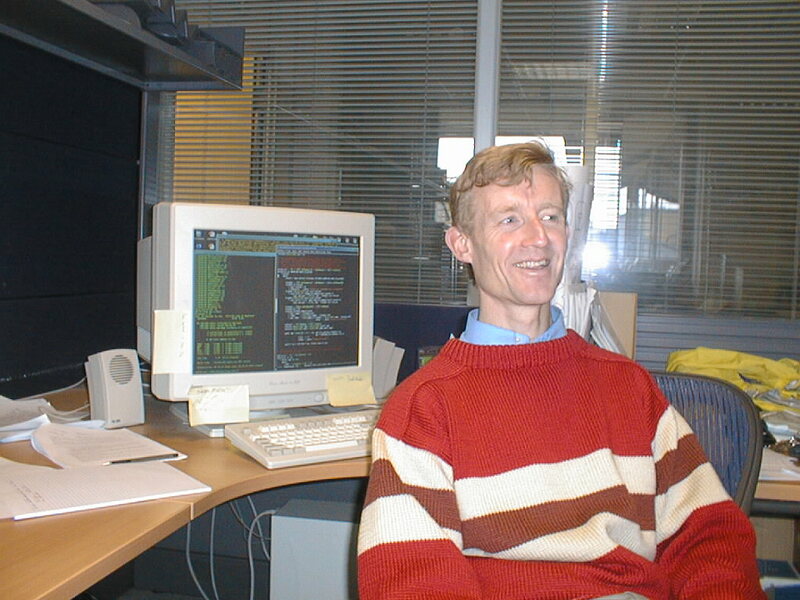 I’m interested in the design, implementation, and application of lazy functional languages. 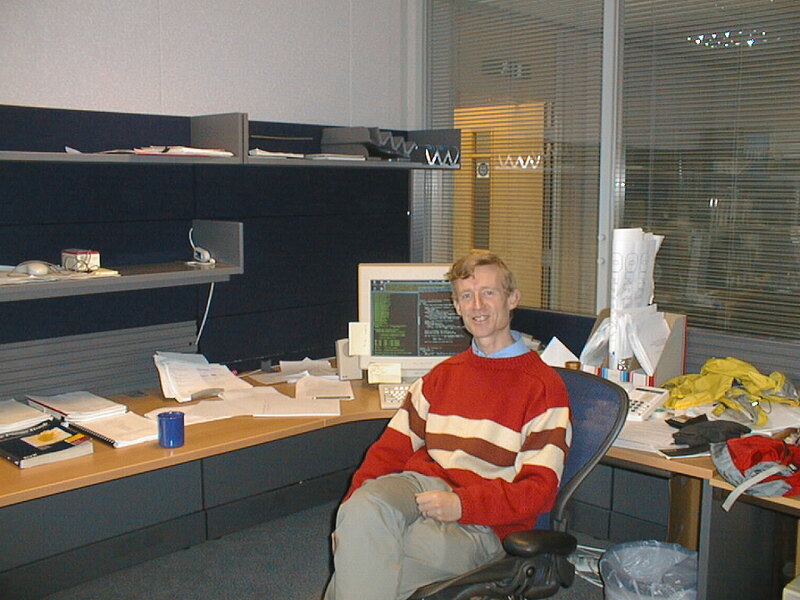 In practical terms, that means I spend a most of my time on the design and implementation of the language Haskell. In particular, much of my work is focused around the Glasgow Haskell Compiler, and its ramifications. I am chair of Computing at School, the group at the epicentre of the reform of the national curriculum for Computing in England. Computer science is now a foundational subject, alongside maths and natural science, that every child learns from primary school onwards (background here). 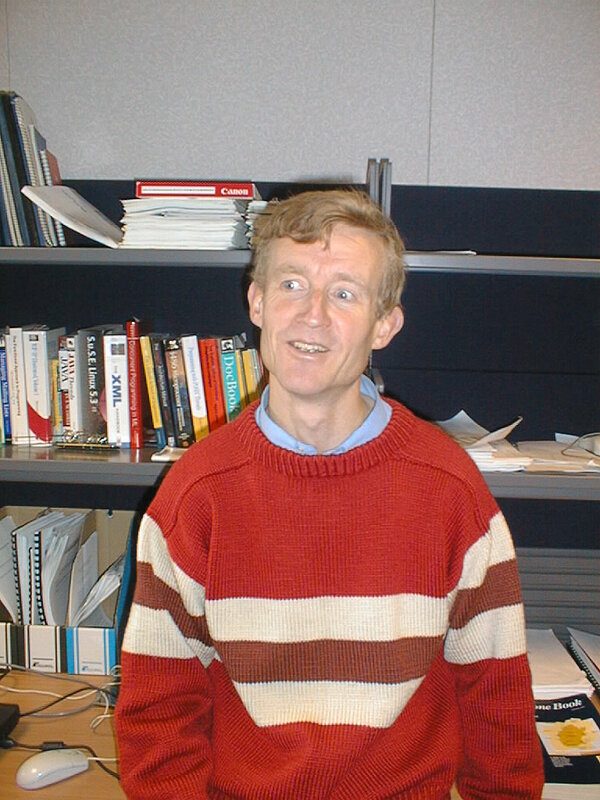 Tackling the awkward squad: monadic input/output, concurrency, exceptions, and foreign-language calls in Haskell. 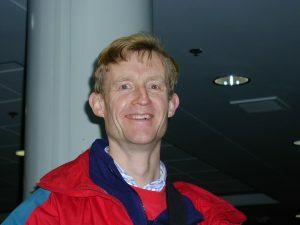 I use LinkedIn for professional networking, but I restrict my connections to people who I know personally, or with whom I have had some meaningful two-way professional interaction; that is, not simply people with whom I share a professional interest. 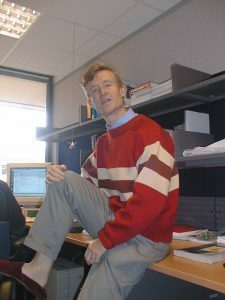 I use Facebook for non-work networking, but only for people who my family knows too. 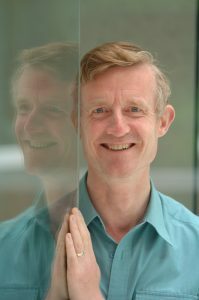 I do have a Twitter account, for some reason, but I have yet to find something significant enough to say that it’s worth tweeting. 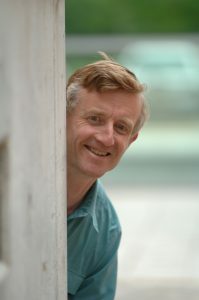 In all three cases my actual use is minimal, so don’t hold your breath. 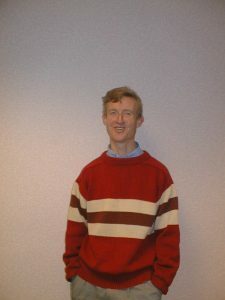 A collection of pictures of me, at various resolutions. There is also, for amusement, picture of me having fun, taken by John Peterson. 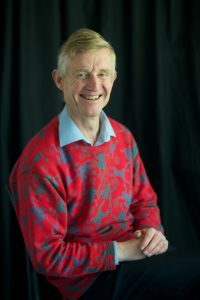 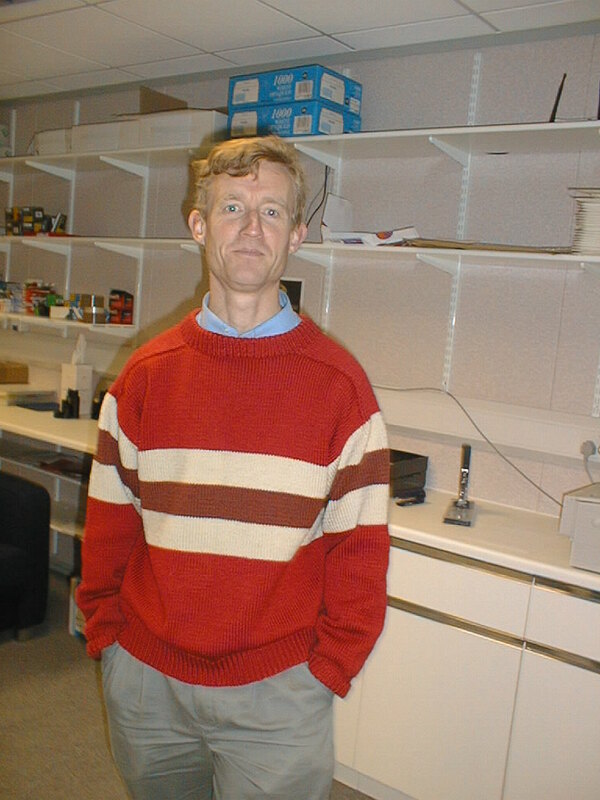 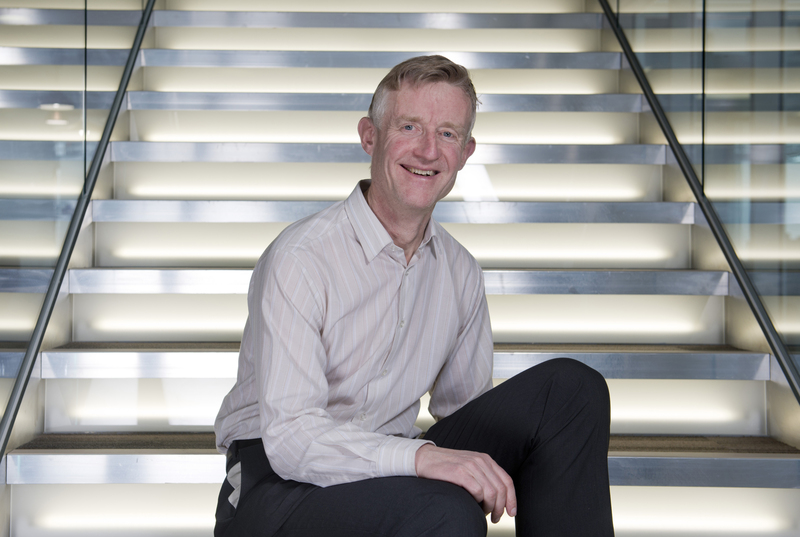 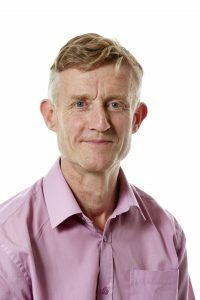 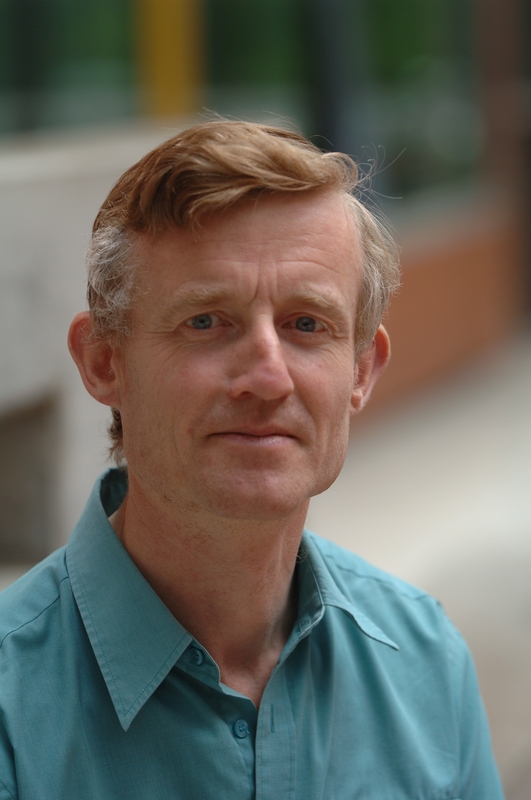 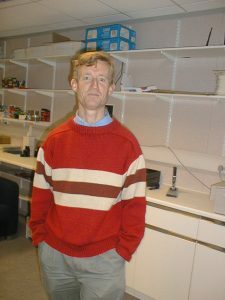 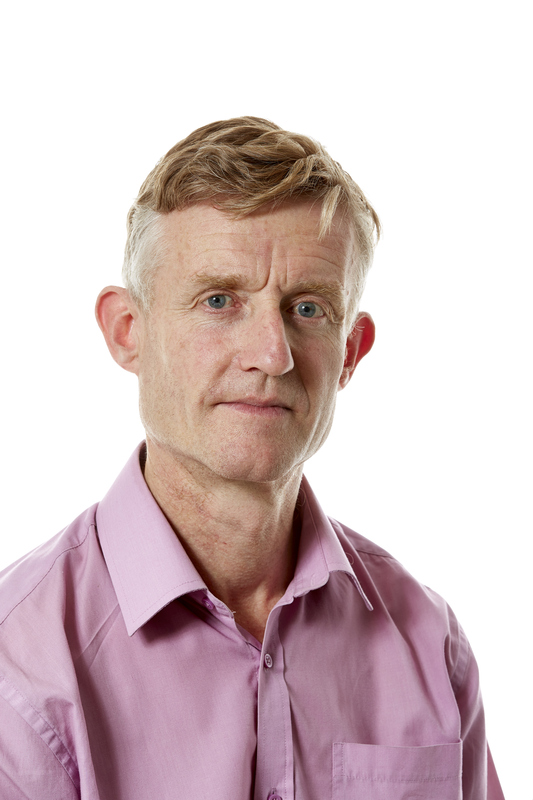 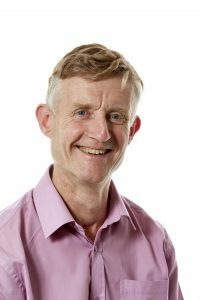 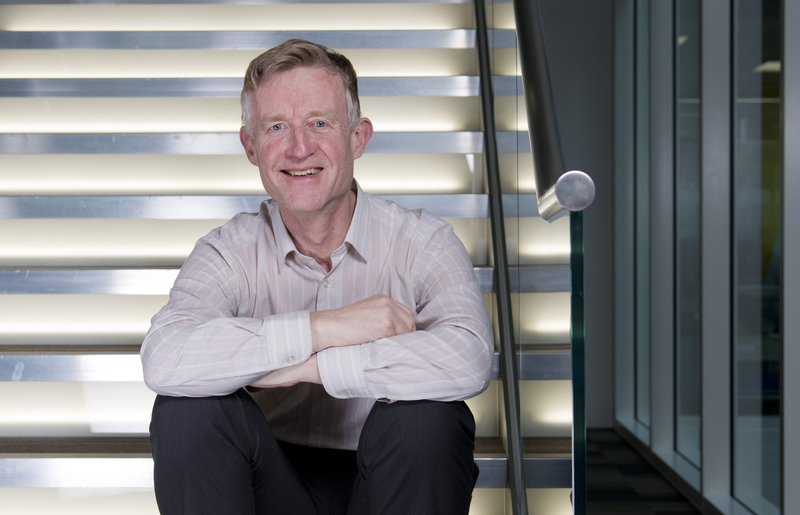 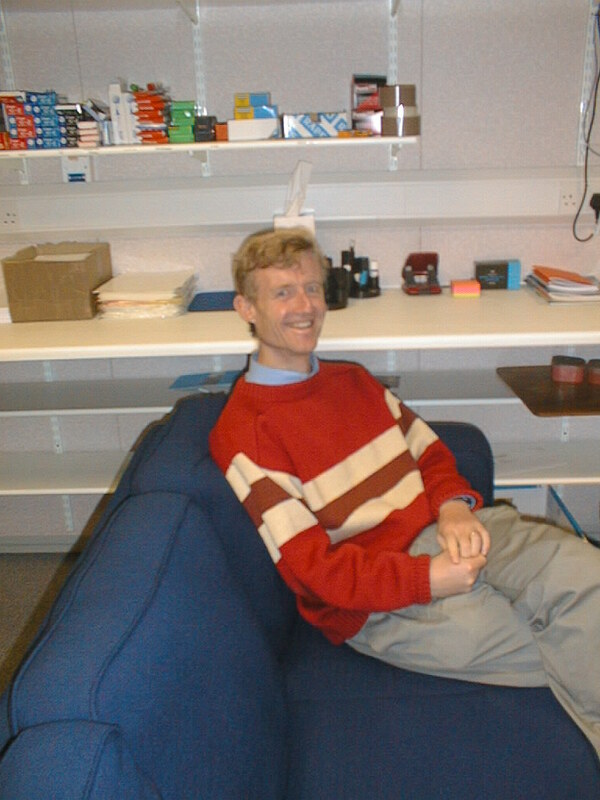 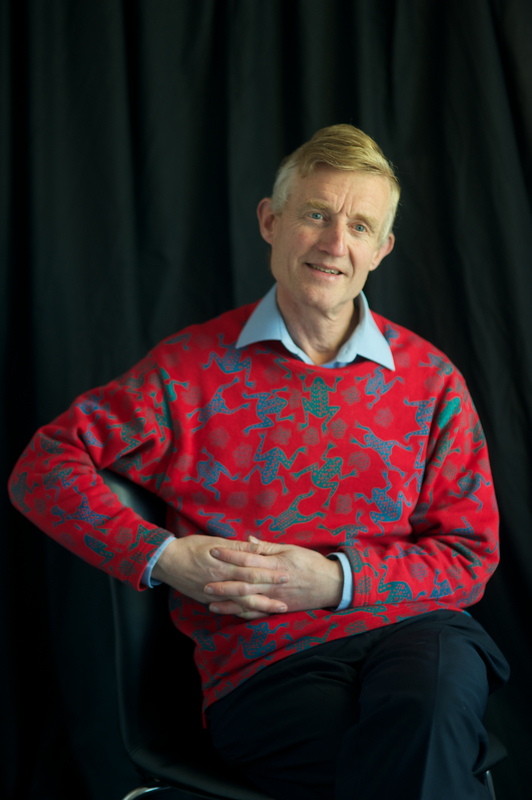 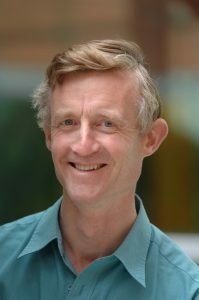 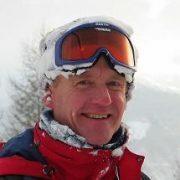 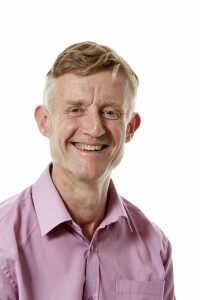 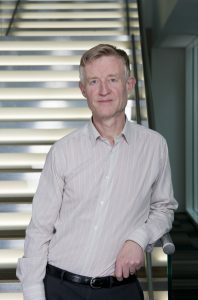 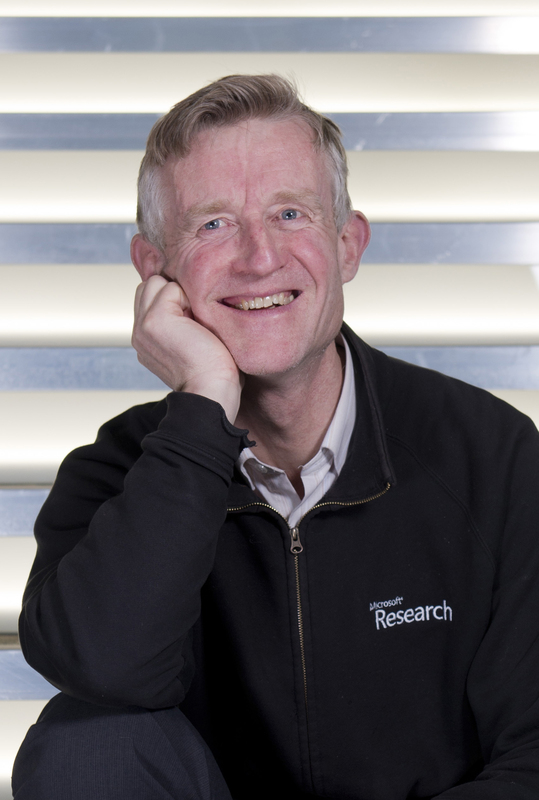 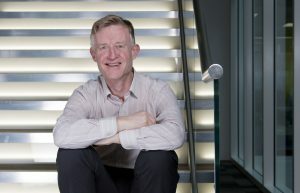 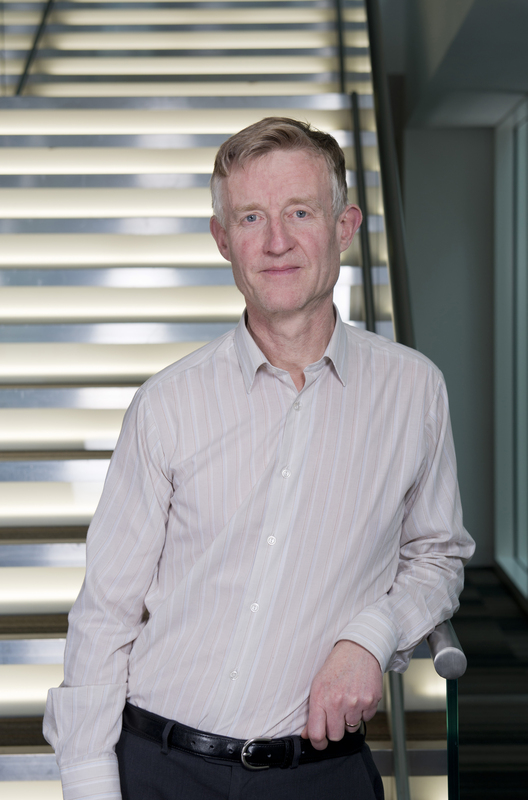 Simon Peyton Jones, FRS, graduated from Trinity College Cambridge in 1980. 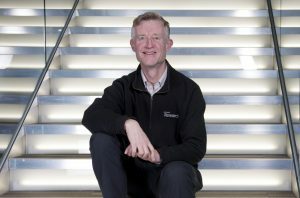 After two years in industry, he spent seven years as a lecturer at University College London, and nine years as a professor at Glasgow University, before moving to Microsoft Research (Cambridge) in 1998. Simon’s main research interest is in functional programming languages, their implementation, and their application. 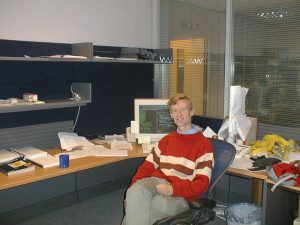 He was a key contributor to the design of the now-standard functional language Haskell, and is the lead designer of the widely-used Glasgow Haskell Compiler (GHC). 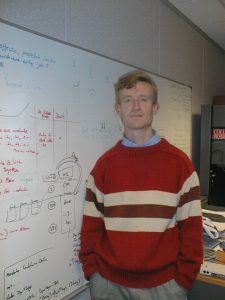 He has written two textbooks about the implementation of functional languages. 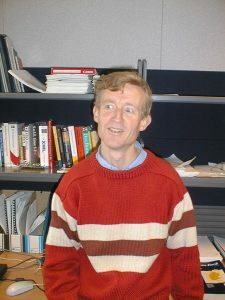 He is particularly motivated by direct application of principled theory to practical language design and implementation — that is one reason he loves functional programming so much. 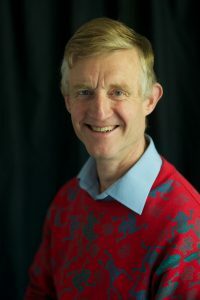 Simon is chair of Computing at School, the grass-roots organisation that was at the epicentre of the 2014 reform of the English computing curriculum.